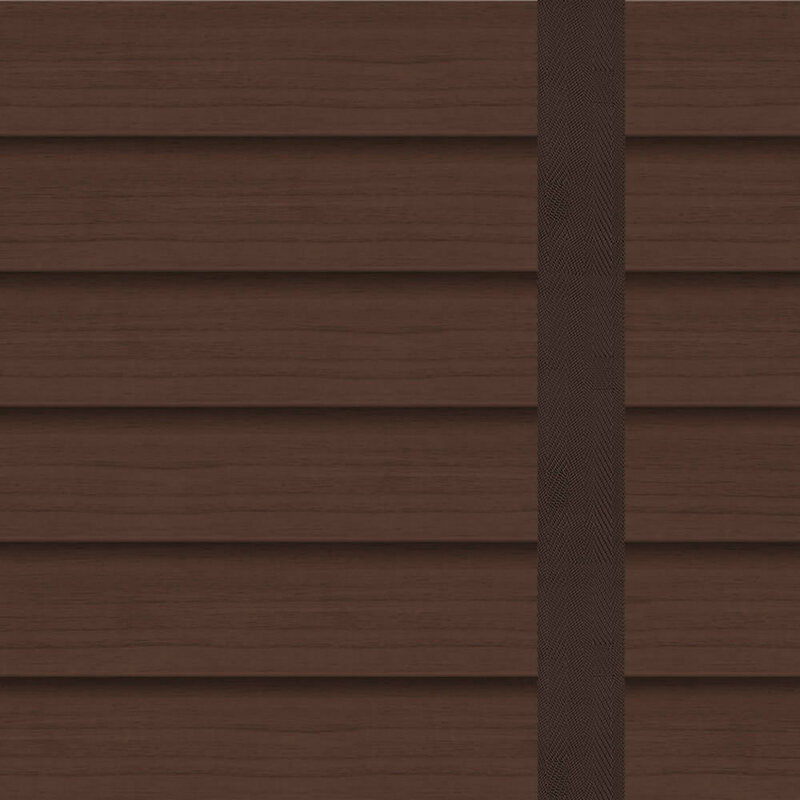 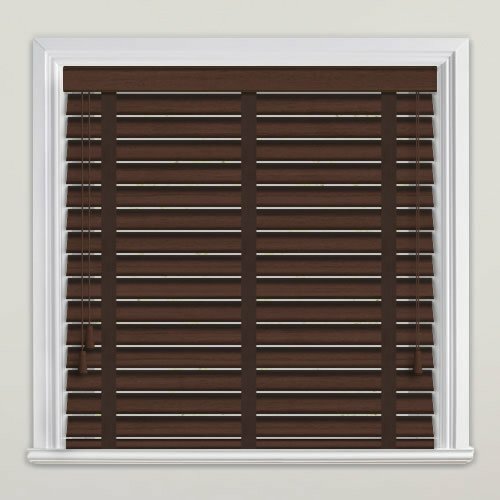 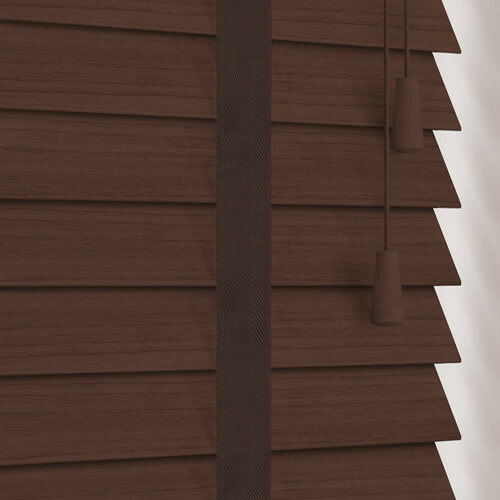 Bring a touch of natural styling to your homes décor with these luxurious walnut faux wood blinds and their decorative coffee tapes. 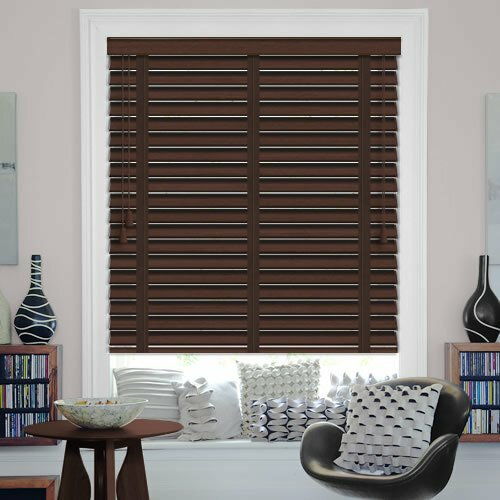 Their authentic fine grain textured finish features dark brown streaks to complete the real wood look. 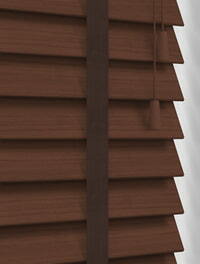 Not just stylish, their ability to withstand water makes them a great choice for kitchen and bathrooms.